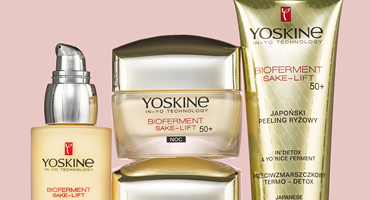 YOSKINE BIOFERMENT SAKE-LIFT - cosmetics created basing on the Asian secret of youth – natural RICE FERMENTS, i.e. SAKE. 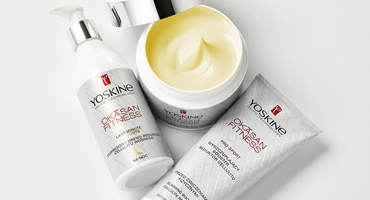 YOSKINE OKASAN FITNESS are professional slimming, anti-cellulite, and firming preparations. Outstanding effectiveness of the cosmetics. YOSKINE OKASAN MAMA is a line of specialised skin care preparations for pregnant and breastfeeding women. 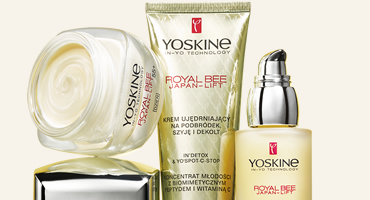 YOSKINE OKASAN BABY is a line of specialised skin care preparations for babies and children. The products are effective and gentle on the skin. Advanced tattoo care cosmetics to make sure your tattoo is clearly visible and looks its best. 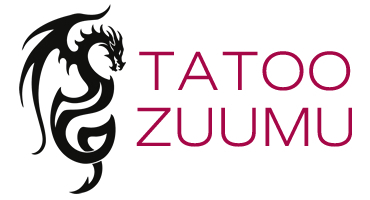 Soothes and alleviates irritated skin.